$6m RFI includes a specific call for agency diversity and inclusion, as technology giant eyes agency consolidation after arrival of new CCO Torod Neptune. NEW YORK — Lenovo has begun a wide-ranging review of its global PR support, including North America, the Holmes Report can reveal. The RFI, released earlier this week to a number of agencies, is worth as much as $6m in annual fees, covering global corporate PR and product PR for its various business groups, along with specific support for the company's North American business units. In particular, it is understood that Lenovo wants a more cohesive approach to a PR strategy that is currently split between Text100, which handles global corporate duties along with the PC and data center business groups, and Weber Shandwick, which is responsible for the smartphone unit, including the Moto brand. Both incumbents are taking part in the review. 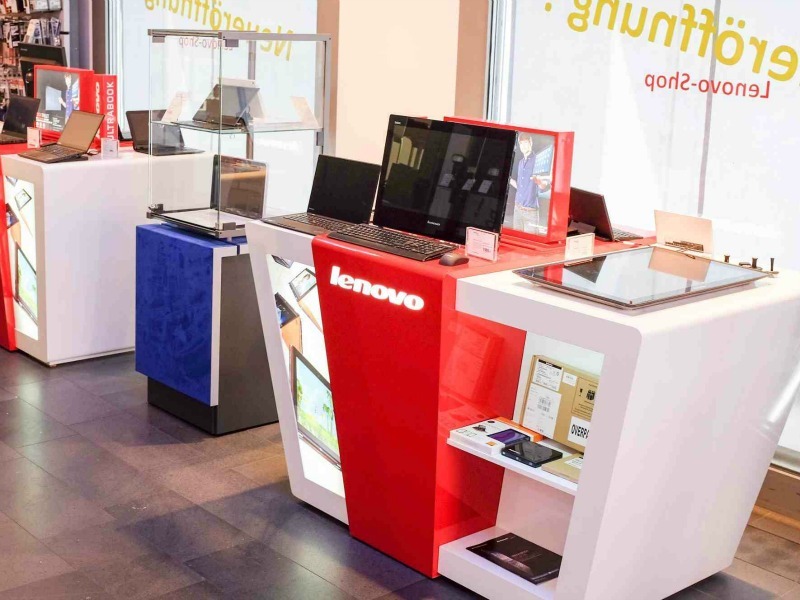 Accordingly, Lenovo is keen to consolidate the brief with one agency, in an effort to tell a more consistent story across its various business units and brands. The review does not impact Lenovo's local market relationships outside North America, where it works with a multitude of PR firms across the world, including WE Communications and Text100 in Asia-Pacific. The RFI follows the arrival at Lenovo of Torod Neptune as chief communications officer, after almost seven years with Verizon. "We are consolidating our PR agency relationships across what were previously separate global, corporate, and business unit remits, including Motorola, into one agency of record," Neptune told the Holmes Report. "Our plan is to identify, with a two phase RFI/RFP, a global, multi-disciplinary communications agency to help us both tell the Lenovo story as a diversified global tech brand and support our drive to create a world-class, future-forward, integrated communications function." Now worth $43bn, Lenovo is often viewed as the most successful of China's technology companies in a global context, bolstered by its acquisition of IBM's PC business in 2005, which made it the world's largest PC maker in 2013. Two further acqusitions in 2015 — of IBM’s x86 server business and Motorola Mobility — have further cemented Lenovo's global tech credentials, although the company is not often viewed as being as disruptive as domestic rivals such as Baidu, Tencent and Alibaba. And while Lenovo's strategy has been largely brand led — around such names as Moto, Thinkpad and Yoga, it is understood that company wants a clearer corporate story regarding its diversified offering, which also includes its capital and incubator group. Notably, Lenovo is also asking participating agencies to provide diversity and inclusion statistics, focusing on ethnicity and gender. An agency source familiar with the review said that this kind of request is becoming increasingly common in RFIs, reflecting the ways in which clients are attempting to mandate greater diversity among their agencies. For his part, Neptune described diversity as "non-negotiable." "Our agency must reflect our ‘Different is Better’ philosophy, mirroring who we are as a business, including our unbelievably diverse customer and employee base," explained Neptune. "As such we have also been clear with each of the agencies participating in this review that part of our evaluation criterion will include a review of their agency-wide diversity staffing data. We expect that the ultimate team created to pitch our business will reflect the diversity of Lenovo’s global employee and customer bases. This is a non-negotiable. Agencies that do not demonstrate meaningful progress in the former and a compelling staffing solution for the latter will not be selected to proceed to the RFP stage." Sources added that Lenovo is hoping to shortlist as many as five firms for the RFP stage, before pitches take place in New York in October. Contracts are set to begin from December.